If you are a writer, you are an entrepreneur. A statement that UC San Diego School of Global Policy and Strategy (GPS) alumnus Eliot Peper ’11 believes in. In a few short years, he turned a hobby into a successful career. A critically acclaimed novelist and business strategist, Peper is intentional with his own media diet, curious and enthusiastic about the intersection of technology and society. 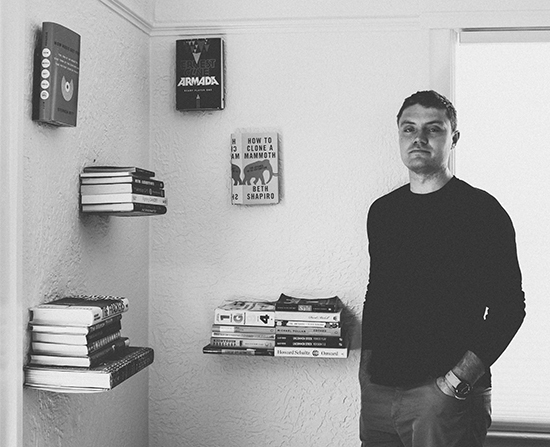 Impassioned by fiction writing, he believes literature gives readers access to human nature, a medium that shines when it both entertains and challenges perceptions of daily life. Writing about subjects that pique his interests, Peper is moved daily by the stories and characters in his own life and uses fiction to frame society’s deeper truths. His first three novels follow a tech startup from day one in the garage to the launch of the IPO, a trilogy of technological power. 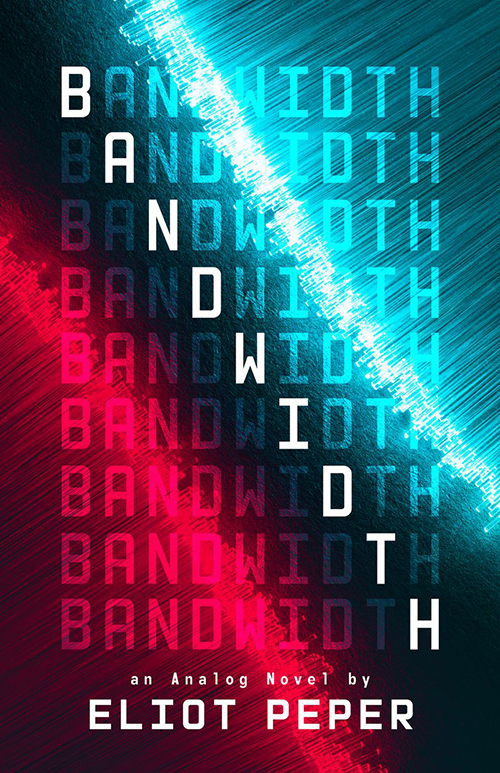 In his latest book, "Bandwidth" he delves further, describing it as a “science fiction thriller featuring hackers and spies grappling over the geopolitics of climate change, with a group of techno-utopian activists hijacking the global feed to manipulate world leaders.” In the novel, there is a ubiquitous digital feed, one that is as personal as it is pervasive. Wrestling with political structures and incentives, the book goes behind the scenes of our energy system, examining the human politics of climate change. Influenced by Professor David Victor’s class Politics of Energy Policy and a brief stint working at the GPS Laboratory on International Law and Regulation, Peper addresses how the digital world shapes our experience of reality and politics. 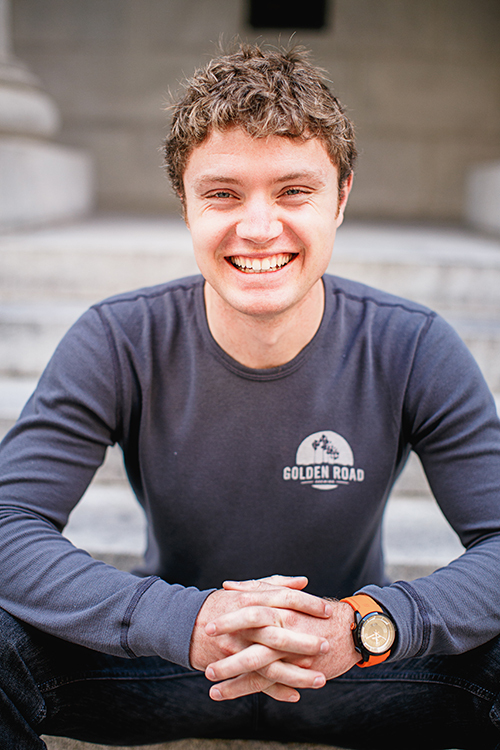 After realizing his passion for the startup world, Peper took several independent study courses at GPS and spent his summer internship cofounding a startup. Post graduation, Peper went on to create his own career path and even started a company with his now wife, GPS alumna Andrea Castillo ’09, to advise companies on international market entry. Empowered by GPS, Peper hopes other students will remember to stay curious and cultivate a bias to action - turning passion into something valuable and tangible. While literature can be transporting and entertaining, it is these seeds of truth that can also change the world. Interested in reading more? Get Peper’s latest reading recommendations and updates on his new books at http://www.eliotpeper.com.